For over 60 years following World War II, high end (luxury) residential real estate values consistently increased. Then, for just a couple of years, the market slowed down. Well, its back….. 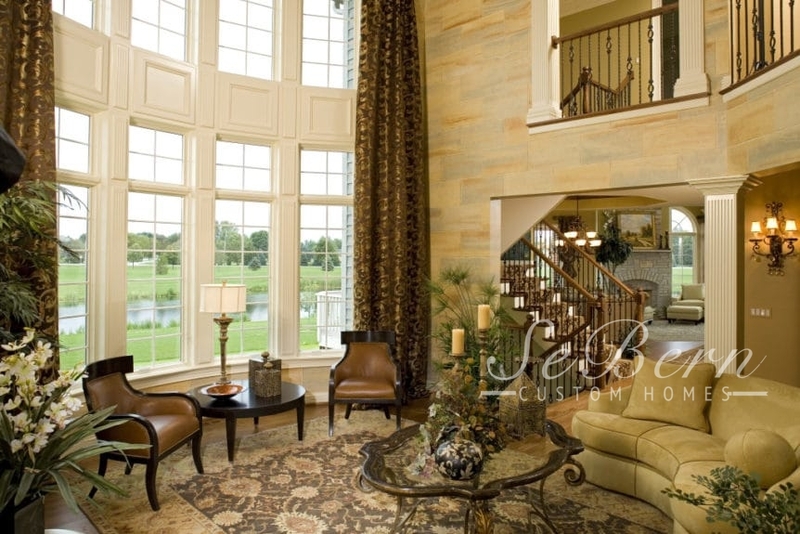 Luxury real estate is a rock solid investment for your bank account and your life. Not only is it a wonderful place to live in as you watch your money grow (over the years, it more than pays for itself), but it is your legacy, a place where you can raise your family, a sanctuary for your children, grandchildren, and future generations, a neighborhood where you can build your business and social networks, a warm, loving home for your parents in their final years, a space where you can entertain colleagues, bosses, investors, bankers, clients, etc., a home office, a multi-media investment center, an exercise facility, etc. Talk about an investment – you can grow your entire life there! Buying an existing home is, of course, fraught with compromise. After all, it was built to suit someone else’s lifestyle, not yours. Face it, if you want it to be completely personal, you will need to build your own. On top of an inspirational, one-of-a-kind creative project, it’s your vision, your mission, your dream-come-true. What if you already love your home and your neighborhood and the schools your kids go to…but your needs have changed over the years? Then it is time to consider remodeling. As one client whose son just missed being killed on 9/11 once told us about a major remodeling project, “No more green bananas.” They weren’t waiting one more moment to upgrade their home and live out their dreams. Simply, life is too fragile and too short. 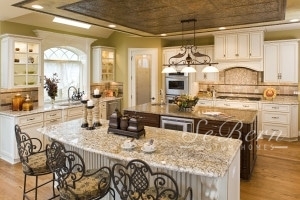 SeBern is one of the Chicago area’s finest and best respected custom builders and large-scale remodeling companies. 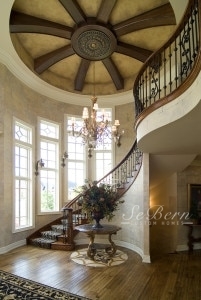 Check us out at www.sebernhomes.com. 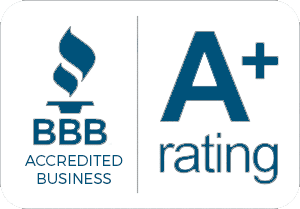 Better yet, call us to set up a free, no-obligation initial meeting. Bring in your ideas and your imagination. Invest in your home, your family, your career and your life. Call 630-377-7767 today.